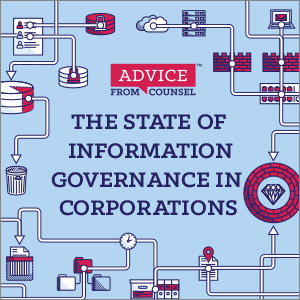 For this Advice from Counsel study, we interviewed in-house counsel to better understand the health and success of information governance programs within corporations. 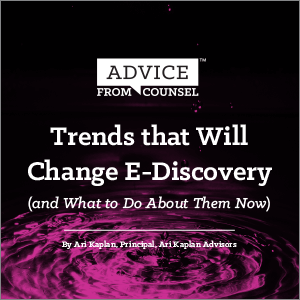 The results clearly show that with a few exceptions, most organizations are in the early stages of information governance adoption. 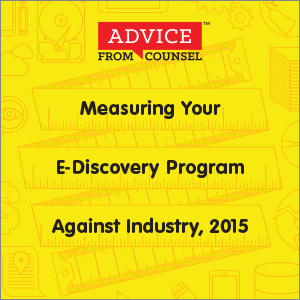 Yet these executives have strong advice on how best to begin and implement an IG initiative. 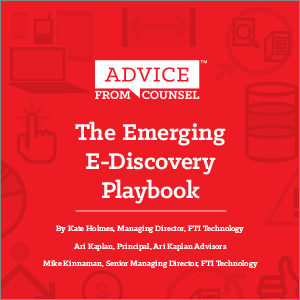 From these results, organizations can better under¬stand how their peers are successfully keeping an eye on the big picture while executing quick wins that help build momentum for broader IG initiatives. 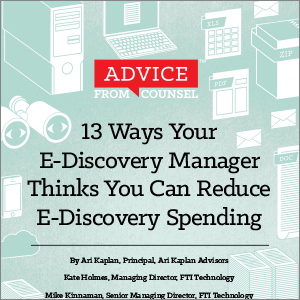 What if you could ask 25 of the most experienced e-discovery managers from the Fortune 1000 for their advice on reducing e-discovery costs? 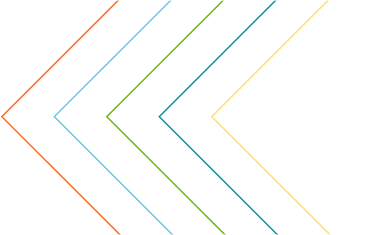 That’s exactly what we did, and we’re sharing the results. 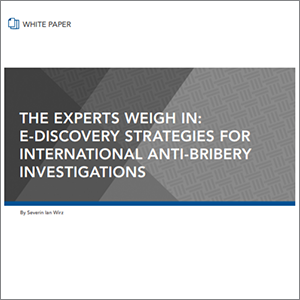 Compare strategies for navigating the technological, legal, and cultural barriers of conducting an effective cross-border investigation. 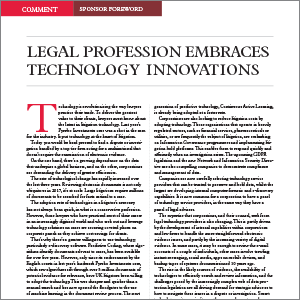 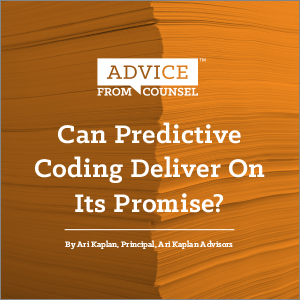 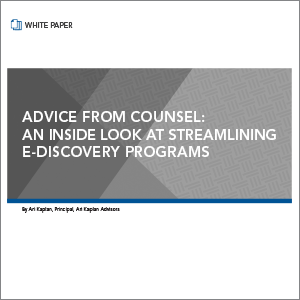 Top advice from peers for creating effective e-discovery programs.